Tammy joined Chapman in 1996 as the Accounts Manager. Her dedication and superior organizational skills led to many expanded roles such that she now oversees all company operations. 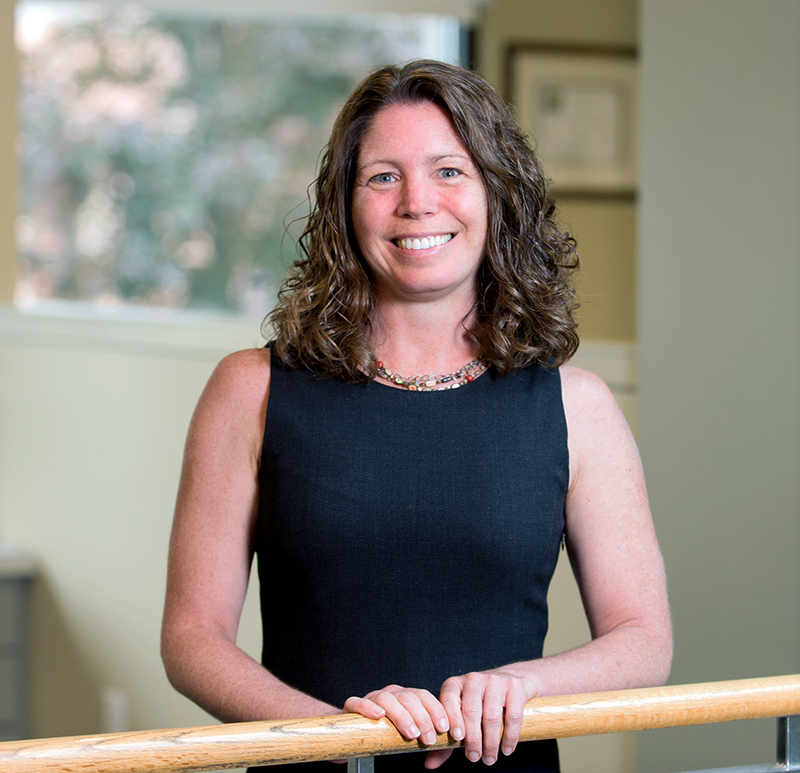 She manages the firm’s accounting and human resources departments, and is instrumental in streamlining and standardizing Chapman’s project management systems and quality-control procedures. She also contributes significantly to Chapman’s Information Technology efforts.